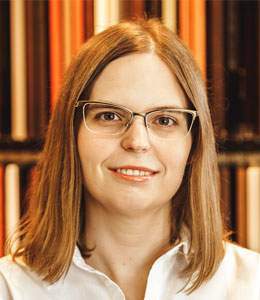 We’re proud to share that our Designer and Remodeling Specialist Alana Busse has been selected as President of the Board of NKBA – Central Coast and Valleys Chapter. The National Kitchen & Bath Association is a non-profit trade association that represents the kitchen and bath industry. It has more than 60,000 members across North America and Canada.